Companies are increasingly moving to an automated business management system to enhance productivity. Ensuring faster customer response is another big reason behind the current growth of ERP (Enterprise Resource Planning) trends. If you are considering to turn your manual management into the automated system, it's the right time! Implementing ERP software isn't so easy since there are thousands of solutions out there. Before executing an ERP software you should consider some certain facts. First and foremost thing is to understand your needs and finalize the key objectives. If you fail to understand your requirements, it's sure you wouldn't be able to select the best one. To pinpoint your key objectives, you need to understand how does the ERP solution work. An ERP software actually integrates all the perspectives of your business into one comprehensive information system. 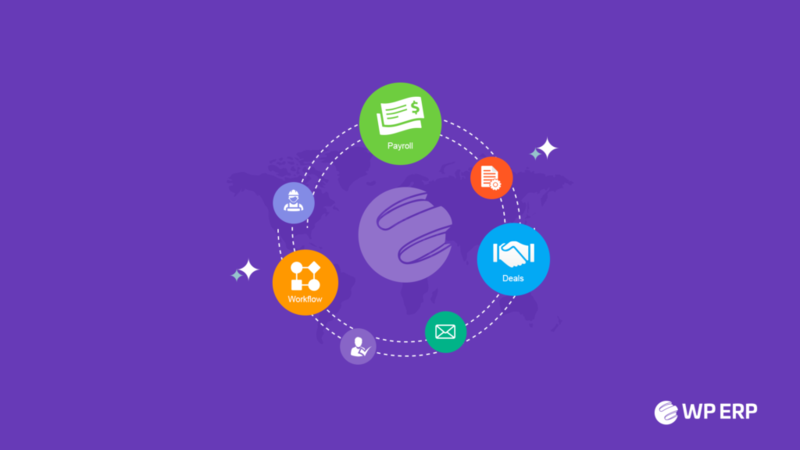 Take a short overview of how the ERP systems serve a business. Choosing an ERP system that meets your specific needs would enable you to get a smooth implementation. Customized ERP solutions are easy to use and also save your money and efforts. So, go ahead and try to get the best solution for your plan. Let's start! Strategic Planning refers to considering future policies regarding current resources. This planning tries to find the answer on what you have, where you need to improve and finally- how you would touch your milestone. Before implementing ERP software, you need to prepare your strategic planning. Consider these questions to complete your plan. Why do you actually need an ERP software? What particular problems are you going to solve? How will you ensure the best output of an ERP solution? Now, let's see the process. Assign a team including your managers or members from different departments. Ask them to prepare a detailed report on what methodologies do they use to manage all of their daily activities. Also, tell them to make a list about what would they need to make the process easier? Now write down your full and final strategic plan based on their reports. Include the following fields in your plan. ERP system is actually massive, you can't implement all the functions. That's why you need to set your objective and design a way that would help you to get the best output. When your plan is ready, you would be easily able to select the best solution for your business. This is the stage where you need to review the software capabilities. Do you really know what an ERP solution actually include?… Take a look at these functions. ERP software is out there to centralize all the activities of your organization in one single place or database. So, the ERP software you are going to choose; does it include all the functions and features you need? Just determine your manual processes that need to be automated. For implementing ERP software perfectly, you need to design and develop a standard operating procedure. This will help you measure the actual capabilities of the software. Check out the following facts while designing your operation procedure. How do you handle global price changes now and how would want? What are the processes you follow to input new customer records? The way you currently handle the paperwork on drop shipping etc. How do you add and save a new product or formula? How do you manage your recruitment process and how would want? 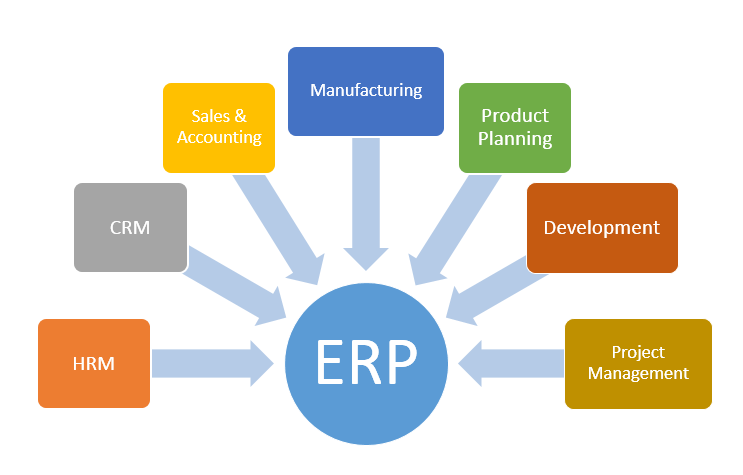 These ideas or concerns will help you easily measure the capabilities of the ERP software. Implementing ERP software isn't so easy, take your time to get better result. This is the time to collect and analyze the data that your considered ERP software has provided. Collect some previous data and also add some more to test the actual performance. If you find something wrong or have some confusion, you would be able to make a better decision and avoid uncertain harm. Keep in mind that you don't need all the features that an ERP software usually offers, so it's important to narrow these down as your needs. Try to be confident about the results and outputs. If possible, check what your existing customers say. Today it's not something hard to know. It's the final step to go ahead with your decision. When you are happy with these primary considerations, install a demo version to finally check. Start to add all of your organizational data for at least one week and check the outputs. Try to get the results in a way you really want to get while going live. You will be able to measure the exact performance depending on the amount of data you have entered. So try to add more and more information related to your projects, people and customers. 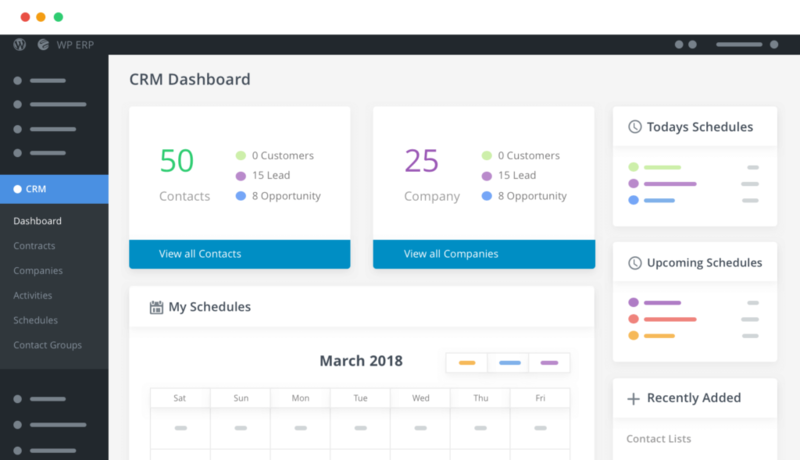 Check all the functions including Accounting, CRM, HR, Project Management and more if you need. Also, train your managers and team-leaders to learn the best way of using the tool. With ensuring the actual performance, this will help you to make your team ready to go live. Since you have done with primary considerations and got satisfied using the demo, now is the time to go live. Make your team ready to use the solution. Keep the following considerations in mind before going for a final drive. 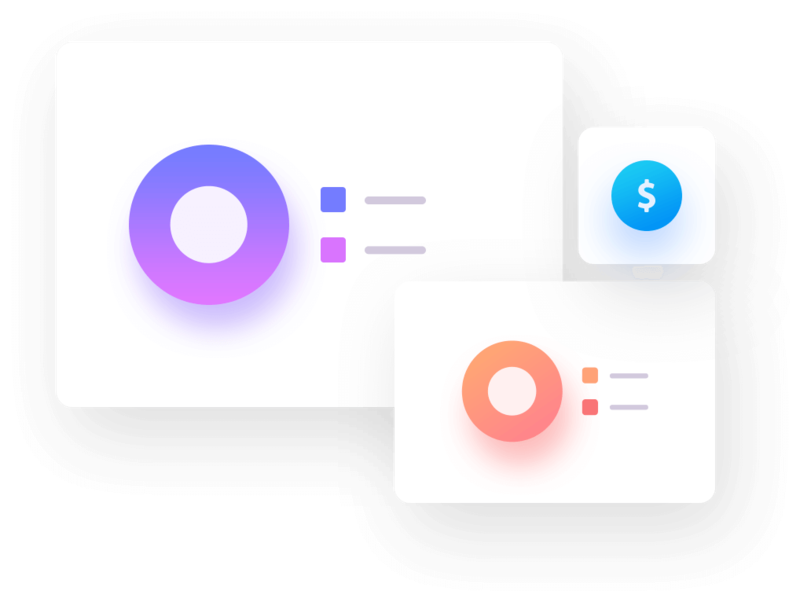 Your users will have support during their first transactions etc. How to Evaluate Your ERP Solution? 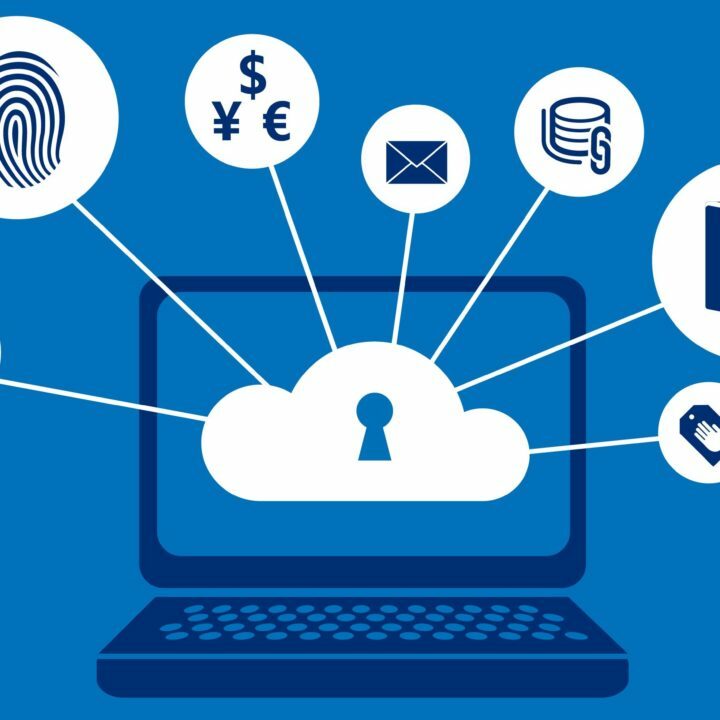 There are different types of ERP software out there – SaaS, Cloud, Open source based solutions and more… You can choose any of the solution regarding your needs and budget. At weDevs, as a proud WordPress plugin developing company, we also developed an all in one ERP software- WordPress ERP. We are using WordPress ERP to manage all of our organizational needs for almost four years. And we are happy like our 10000+ customers in the WordPress community. 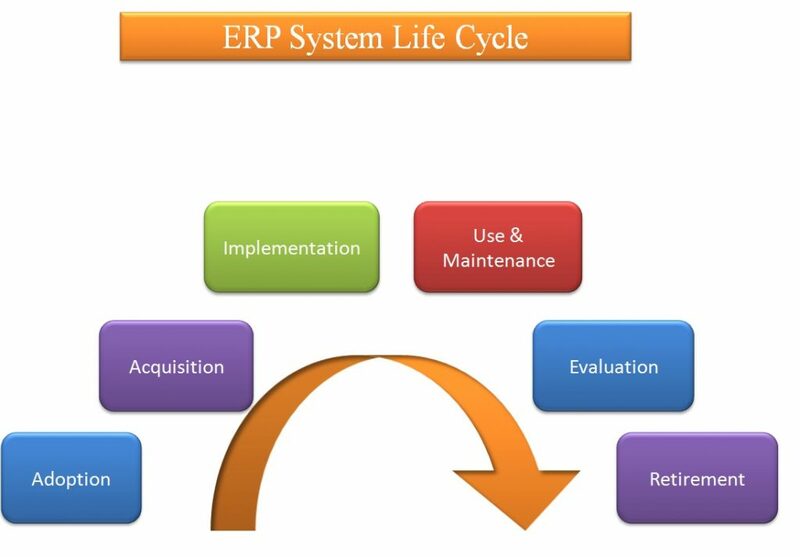 When you have started using an ERP, you need to evaluate how your system actually works and provides the outputs. For example, let's get a short overview of what the functions you should look for in your ERP software and also how WordPress ERP performs. This will help you to select the best one and evaluate its performance in a perfect way. WordPress ERP has four independent modules to meet almost all types of your organizational needs. In the accounting section, what do you actually need as a business owner?… We are mainly using these features. Journal-ledger entry and getting the trial balance etc. 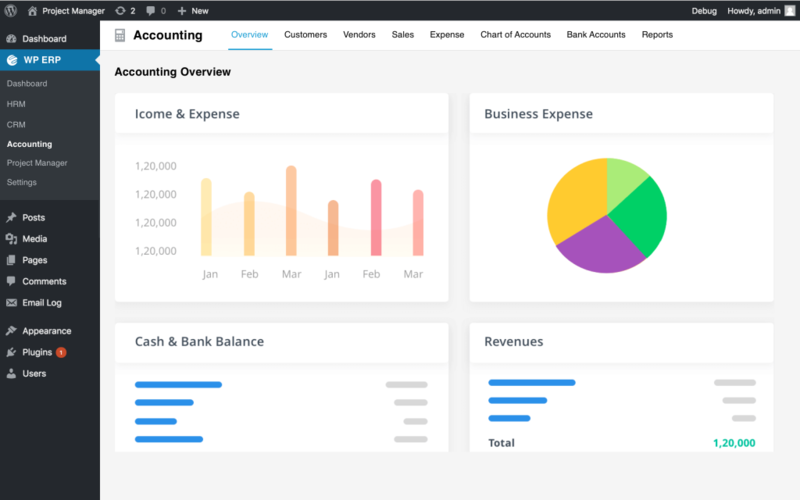 Take a look at below image- WordPress ERP's accounting dashboard to overview your accounting transactions. More features like attendance and recruiting etc. 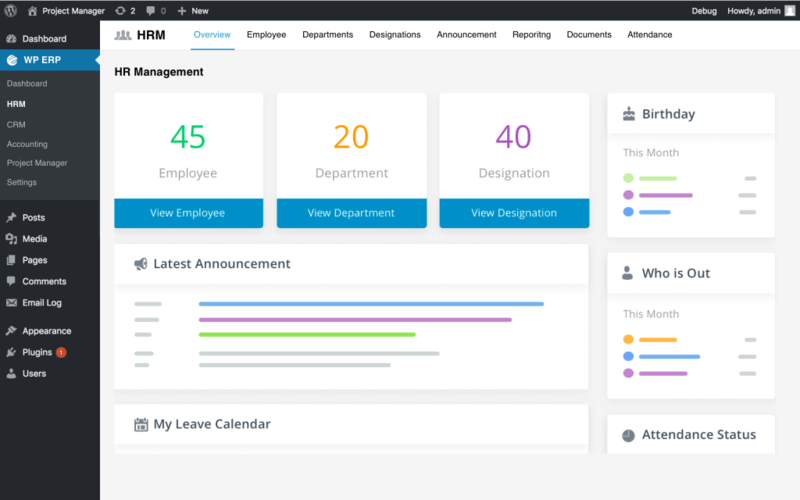 See how easily we could manage all of our HR-related activities with our WordPress ERP. Struggling to hire the right people for your business? Learn the basic considerations of employee recruitment. An HR software helps you to skyrocket your business– whether it small or big. Customer relationship management is the most important thing for an online business. Your success and growth depends on how smartly you can manage relationship with your customers. Check what would you need in your CRM section of ERP. Check how we are managing all of our customers and companies from one single place. A project management software actually acts as the mirror of your business. 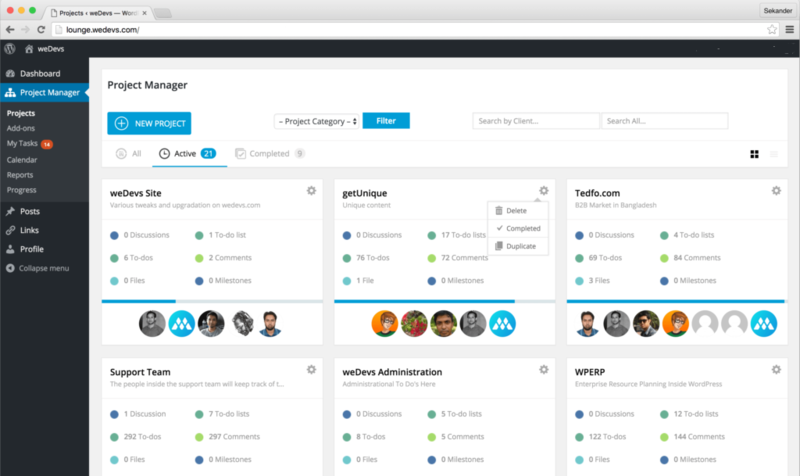 With a perfect project manager, you can easily monitor all of your projects, departments, employee activities from your dashboard. Check how a project manager helps to perform your daily tasks. See how we are managing all of our projects at weDevs with WordPress ERP. Properly implementing ERP software is the precondition of the smart business management. Click to learn more about how we are using WordPress ERP here at weDevs. ERP system is actually out there to automate business management. Without automation, today it's really tough to manage and monitor all the functions and activities of an organization. Expert managers around the world are ensuring powerful results by implementing ERP software in their businesses. As we mentioned earlier that as an entrepreneur, there are certain things you should consider before finalizing an ERP software. If you fail to select the right one that would definitely cost you in many ways. Are you already using an ERP solution or going to start soon? Let us know your experiences and opinions about recent ERP trends. Have a good day!